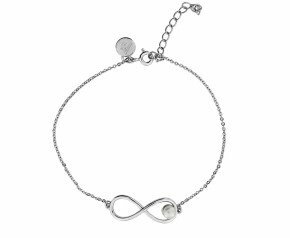 10% OFF* your order (* excluding sale items). 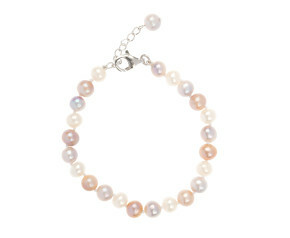 Use voucher code SPRING10 in the shopping bag. 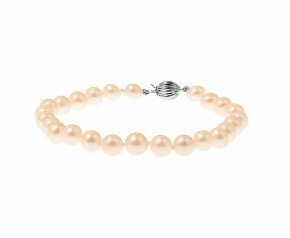 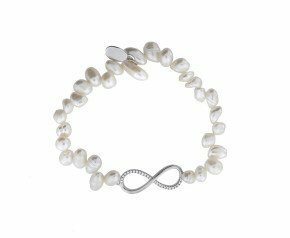 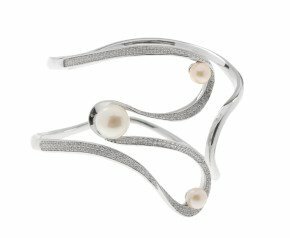 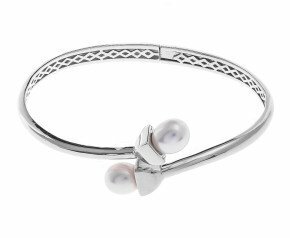 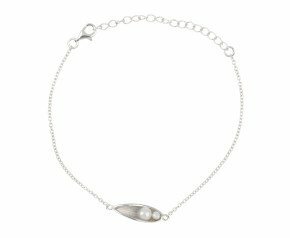 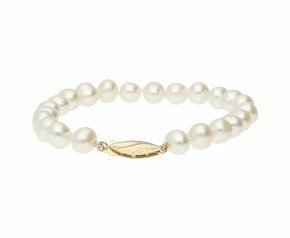 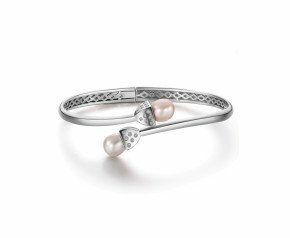 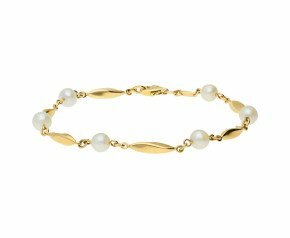 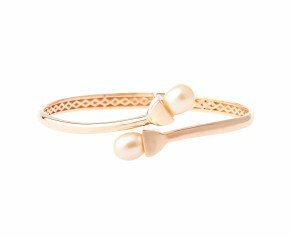 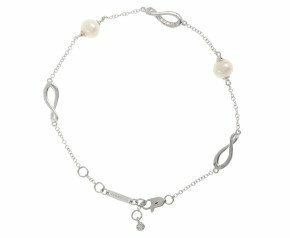 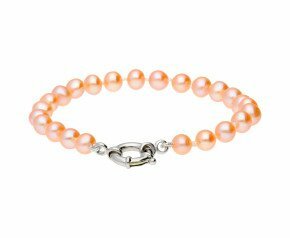 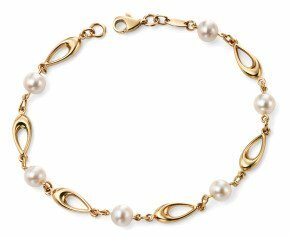 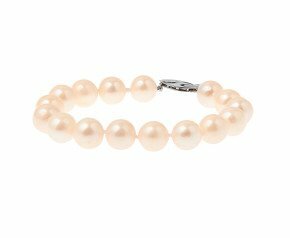 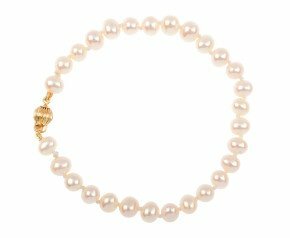 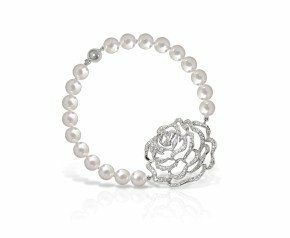 Browse our beautiful selection of pearl bracelets and treat yourself to a graceful and shimmering wrist adornment perfect for any occasion.